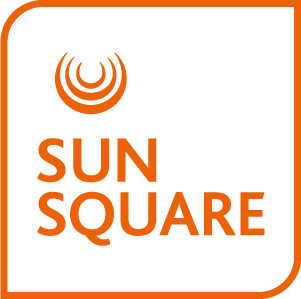 Guests at SunSquare Montecasino have access to several flexible, state-of-the-art conference facilities and events spaces within the Montecasino complex. These range from The Pivot – a 1400m2 contemporary conference centre, with flexible event spaces that can be adapted to the needs of your client, to the sophisticated Montecasino Ballroom that can accommodate up to 1000 guests. A range of smaller meeting spaces and conference venues are also available. Discreet and gracious service is complimented by the utmost attention to detail, creating unique and memorable events. Consistent professionalism, innovative thinking and intuitive service assure your client of a successful event. Let us help you organise your next event in Johannesburg. Please submit your request for proposal.